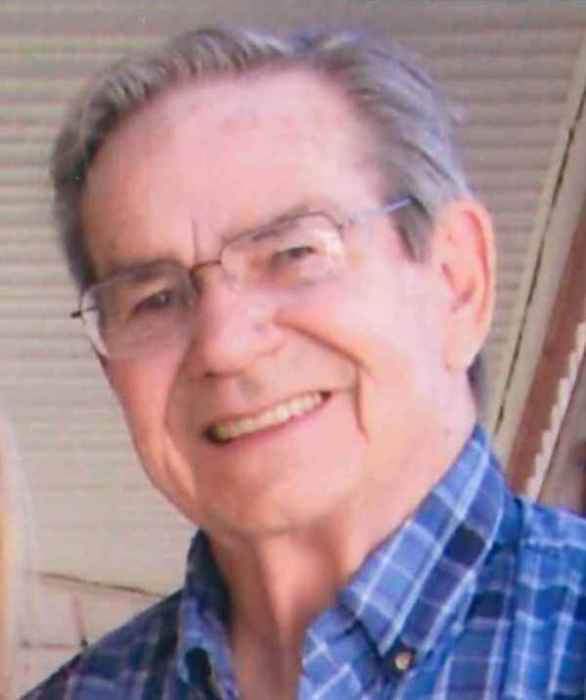 Obituary for William M. "Bill" Martz | Cremation Services of Kosciusko County, Inc.
William M. “Bill” Martz, 78, of Tippecanoe, IN passed away at 12:33 p.m. on Sunday, March 17, 2019 at his residence. He was born on August 13, 1940 in Chicago, IL to Raymond M. & Esther L. (Bose) Martz. 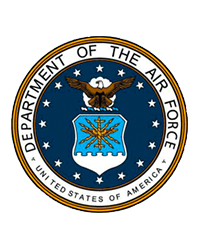 He graduated in 1958 from Lane Tech High School in Chicago and served in the United States Air Force from 1960 to 1964. He received a Bachelor of Science in Mechanical Engineering from the University of Illinois in Champaign, IL and also attended Southern Illinois and Washington Universities. He was married on December 8, 2007 in Mentone, IN to Catherine Wallace who survives. He was the former owner / operator of Martz Technologies in Rockford, IL and Burmar in Akron, IN. He was formerly employed at Topp Industries in Rochester, IN and Schaefer Penn in Iowa. He lived most of his life in Illinois and moved to Indiana in 2004. He was a member of the Riverview Community Church in Tippecanoe. A memorial service will be held at 11:00 a.m. on Friday, March 29, 2019 at Riverview Community Church, 3780 IN-110, Tippecanoe, IN 46570 with Pastor Rod Rubers officiating. Cremation Services of Kosciusko County, 4356 N. St. Rd. 15, Warsaw, IN 46582 is in charge of arrangements.